The San Diego Libertarian Party's 2018 annual convention will feature exciting speakers, including Jason Stapleton, Richard Rider, Adam Kokesh (via Skype), and Sara Naheedy and Tom Scott. Local candidates include; Mayor Jeff Hewitt, Mimi Robson, Angela McArdle, Josh Tomolak, and Thomas Krouse. A one of a kind, custom painted and engraved Glock 17, generously provided by Gunfighter Tactical, will be auctioned off to a lucky winner. The delicious dinner and dessert will round out your evening. We look forward to seeing you there! 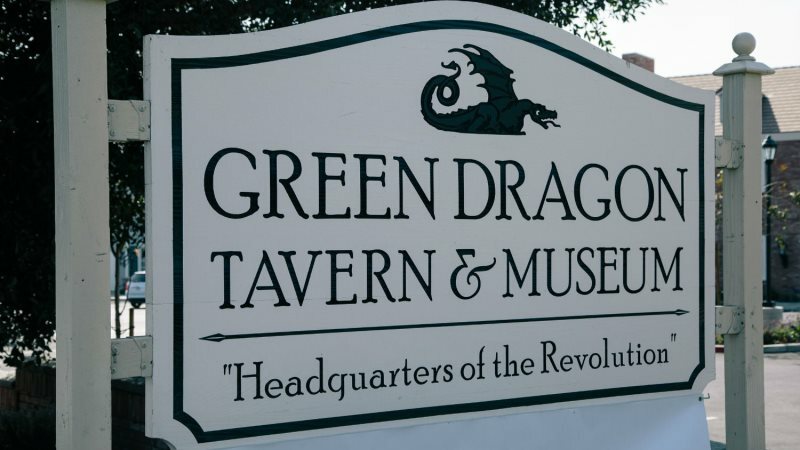 The convention will be held at The Green Dragon Tavern & Museum in Carlsbad. 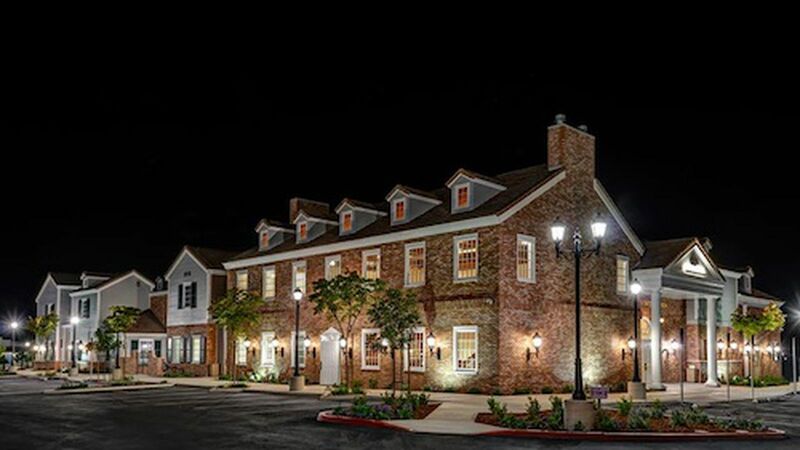 It is a reproduction of the historic Boston tavern in which our founders secretly met to plan the revolution. At the convention, you will be able to peruse the on-site museum containing authentic original documents and artifacts from the Revolutionary period. Dinner will be coursed and plated consisting of house salad, and your choice of: Chicken Marsala (mushrooms and marsala cream sauce, rosemary garlic mashed potatoes & vegetable medley), Oven-Baked Cod (Ritz cracker crumb, lemon beurre blanc, fried capers, herb roasted fingerling potatoes & sauteed green beans), or Risotto Stack (risotto, grilled eggplant, zucchini, parmesean, roasted tomatoes, baby arugula & extra virgin olive oil). Assorted cookies and brownies will be served at the dessert table. Unlimited coffee, soda, and ice tea are included. PLEASE PARK ON THE SOUTH SIDE OF THE PARKING LOT AND ENTER THROUGH THE MUSEUM DOORS. We will be in the Patriots Room. 4-5:00 pm Business Meeting Discussions of Executive Committee business and election of new Executive Committee Members. 5:00-6 pm Mix and mingle with San Diego libertarians, talk to local candidates, and have a drink. During dinner local candidates will introduce themselves. The Glocktion will take place during dessert. Our guest speakers (see list below) will begin their presentations. Jason is the host of The Jason Stapleton Program, a popular video and audio liberty oriented podcast with 40,000 daily listeners and 9 million digital downloads. He discusses current events related to economics and politics. Jason has traveled the world as a distinguished member of one of America's most elite special operations units, known as Marine Force Reconnaissance. After his time in the Marine Corps, Jason worked for one of the largest private security firms in the world, where he serviced contracts for the State Department and protected some of the worlds most powerful diplomats as they traveled through the war-torn countries. During his time overseas, Jason developed another rare skill as a successful foreign exchange currency trader. 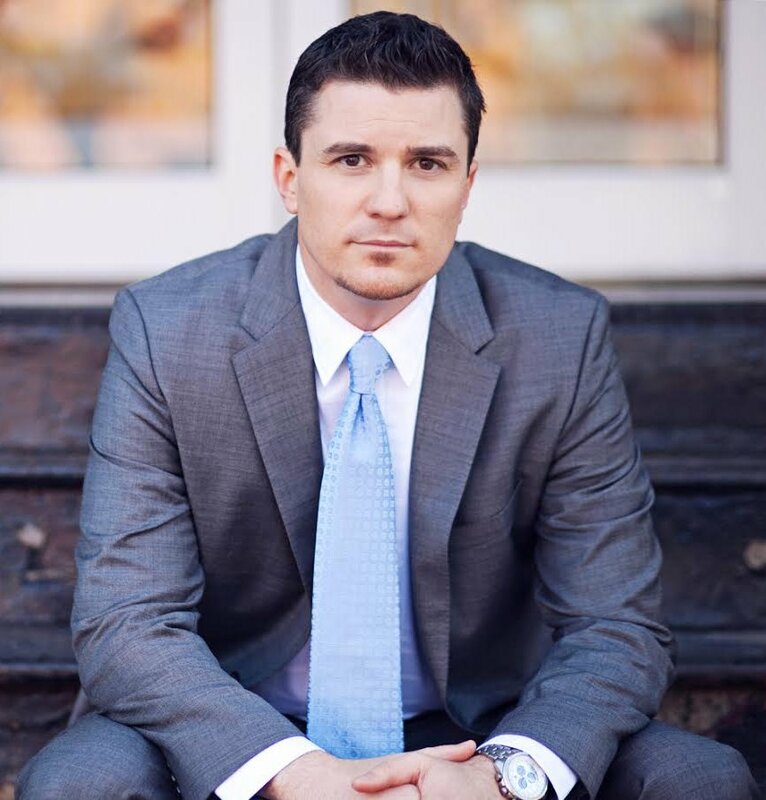 Ultimately, Jason's success in trading attracted international recognition and resulted in him leaving the private security business to start what is now considered one of the premier trading education firms in the world. Since its founding in 2009, Jason's company, TradeEmpowered, has benefited millions of people from over 110 countries through training and education in the financial industry. Jason's experiences have provided an unfiltered perspective of how the often murky realms of war, foreign policy, politics, economics, and the financial markets really operate and how they affect the common man. Combine that knowledge with a gift for speaking, an ability to explain complex topics in everyday terms, and a desire to empower others by spreading the truth about the events taking place in the world around them, and you end up with The Jason Stapleton Program. 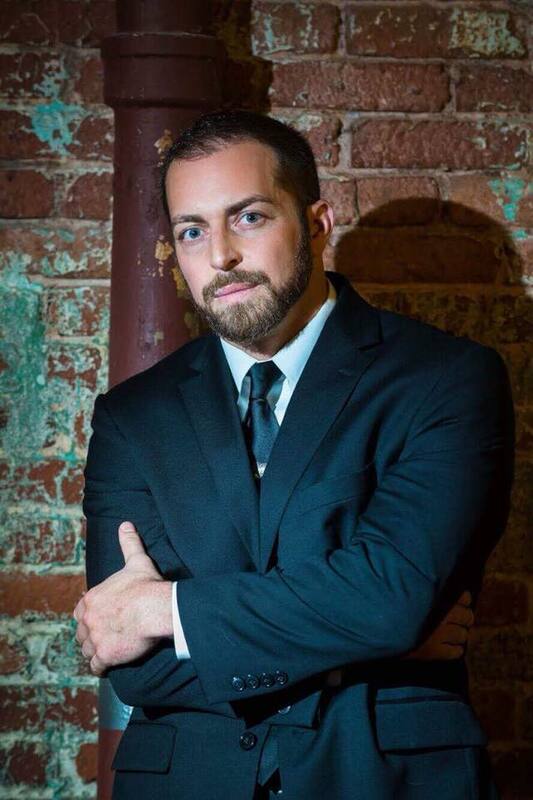 Adam Kokesh is a political activist, media personality, and currently running as a candidate for president with the Libertarian Party. Kokesh’s activist history began in 2007 when he joined Iraq Veterans Against the War and helped bring the organization to national prominence as its most visible leader. He was later to become the story himself when prosecuted unlawfully by the Marine Corps (while he was in the inactive reserves) for staging a street theater protest that included a mock combat patrol, "to bring a small piece of the reality of war home to Washington, DC." Adam began his career in media with the birth of ADAM VS THE MAN, a radio show in Albuquerque on KIVA in 2010. After six months it was picked up as a TV show for RT America but he was later fired for criticizing Putin and went independent online to focus on podcasting and YouTube, where he has over 60 million views. He is well known for using Nonviolent Communication and Socratic Dialogue techniques in his "man on the street" videos. Recently he has shifted focus to blockchain-based social media and is very active as a promoter of Steemit where he releases exclusive content. In 2013, he began writing FREEDOM!, now considered a "bible for voluntaryism." The book is in its fourth printing and has been downloaded over 2 million times. With the platform he has built for himself, he was able to successfully self-publish and make it available for free in every digital format possible including audiobook. FREEDOM! was officially endorsed by the US Department of Justice when they banned it from federal prison facilities, declaring "the entire publication" to be, "a threat to the good order and discipline of the institution." You can read more about Adam Kokesh on his website kokeshforpresident.com. *Update- Adam is currently being detained. There is a chance that things might not be resolved by the convention. 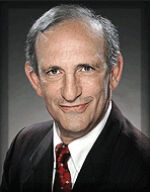 Richard is Chairman of the San Diego Tax Fighters. 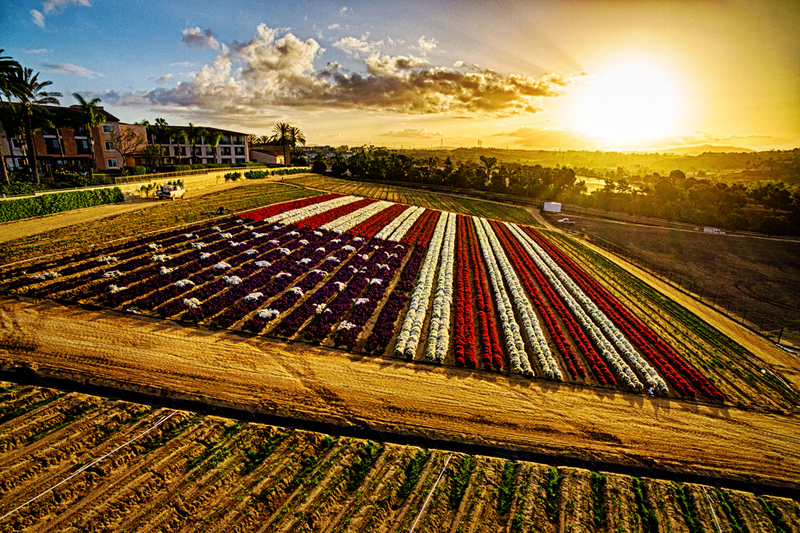 San Diego Tax Fighters is a grassroots, all-volunteer, unabashedly pro-taxpayer advocacy group. We don’t allow corporate membership, nor do we accept corporate funding. While concerned with taxes at every level of government, with our limited resources, we concentrate more on local and California state governments rather than on national issues. San Diego Tax Fighters represent people who favor choice “1” or “2”. The third viewpoint is amply represented by countless other organizations. We are not an “anti-tax” organization. We recognize that some taxes are necessary to provide fundamental government services. But we want the maximum return for our taxpayer dollar — the most service for the least cost. Furthermore, we recognize that government has taken on some functions best left to the private sector, or to the individual. Tom and Sara will be speaking about the U.S. legal system. They are experts in the field, with 30+ years of combined experience and are authors of the number one rated book, Stack the Legal Odds in Your Favor: Understand America's Corrupt Judicial System - Protect Yourself Now and Boost Chances of Winning Cases Later that includes a forward by Dr. Ron Paul. They also post an informative monthly blog on their webiste, stloiyf.com, and host a monthly show, The Legal Power Hour. Past show guests include Brent Hamachek, whistleblower John Kirakou, and Campaign for Liberty president Norm Singleton. Copies of their book will be available for purchase. We'll auction off a custom Glock 17, generously donated by Gunfighter Tactical. We will have photos of the gun at the convention, and title will be transferred legally via Gunfighter Tactical. This Glock features custom paint, stippled grip, and is engraved with the SDLP logo and a Jefferson quote. This one-of-a-kind gun a $1025 value. Financial assistance to cover convention admission is available. For those who just want to listen to speakers and not eat dinner it will be $25. Please contact our Vice-Chair, Susan Bigknife at [email protected] for details. Please park in the south parking lot and enter through the museum doors.